2018 is not flooding with bad news, one after the other. Recently, we lost veteran actress Sridevi and Shammi aunty and now another noted personality is no more with us. Sufi singer Pyarelal, one of the popular Sufi singers – Wadali Brothers, died in Amritsar today. Pyarelal, was 75 and he sang along with his elder brother Puranchand Wadali. Pyarelal, died of cardiac arrest. As per reports, he suffered from a heart attack last night and was immediately taken to the hospital. However, the doctors couldn’t save him and he breathed his last at 4 am in the morning. The Wadali Brothers are known all over for their spectacular work. Their contribution to sufi music is commendable. 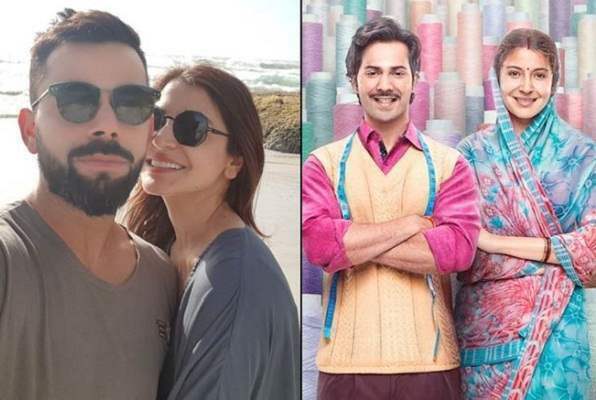 They have given some popular tracks to Bollywood as well, including Aye Rangrez Mere (Tanu Weds Manu) and Ik Tu Hi Tu Hi (Mausam). 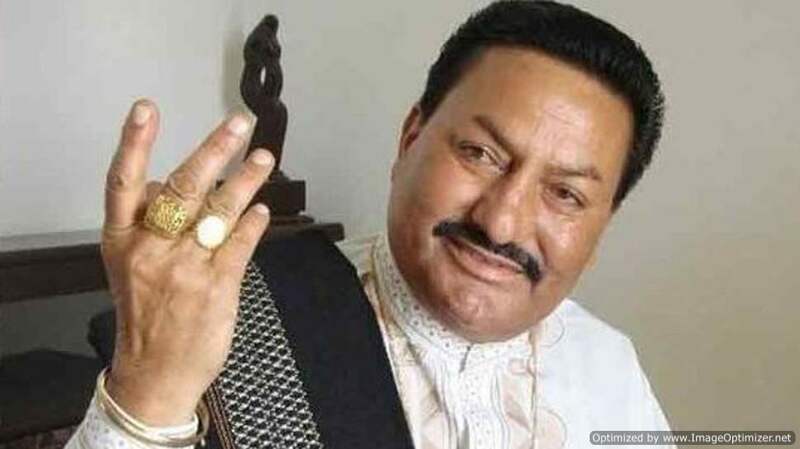 The Sufi set of Wadali brothers will always be incomplete without him. May his soul rest in peace. 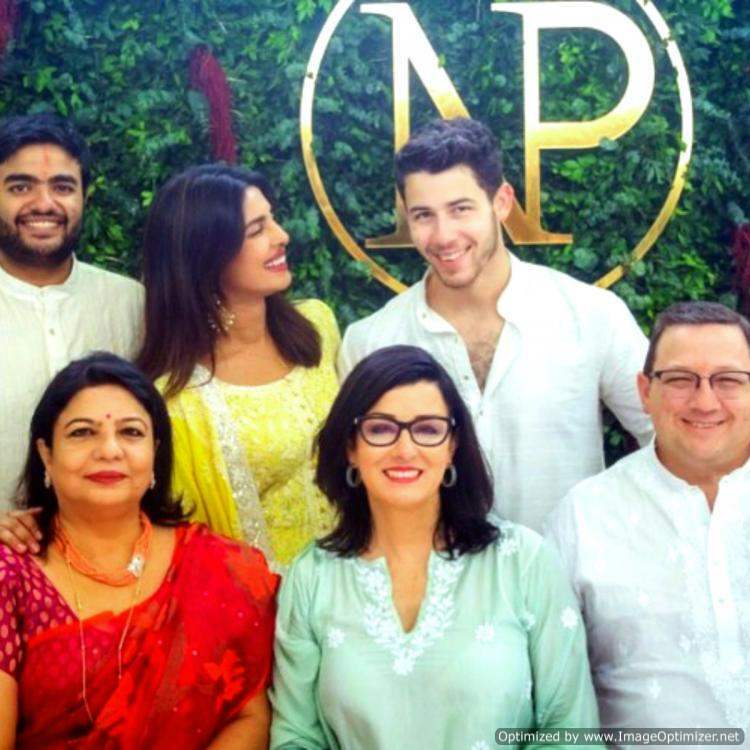 Priyanka Chopra & Nick Jonas Are Getting Hitched! Here’s When Ladke Wala’s Are Coming To India! Previous story Last pictures from Sridevi’s ‘Asthi Visarjan’ will make your heart cry!